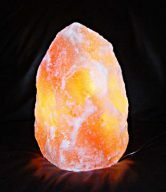 Call them new age, old age, or anything in-between, fact is, Himalayan Salt Lamps are just the latest, albeit most exotic, forms of negative ion delivery systems. 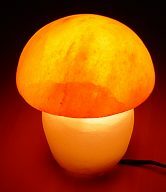 There’s scientific evidence floating about the holistic health community that claims a lamp or two installed in one’s home can offer amazing health benefits–particularly if you suffer from a variety of bronchial and sinus conditions. Looking for a natural comparison? 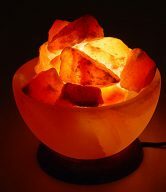 Imagine standing atop a mountain and breathing rarified air. 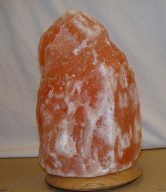 Exposing oneself to a Himalayan Salt Lamp is regularly compared to this type of experience. 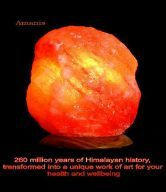 If you need more energy and less congestion in your life, converts are convinced that you’re just one Himalayan Salt Lamp away from Xanadu, so try it out if you can’t afford the visit to Kathmandu.